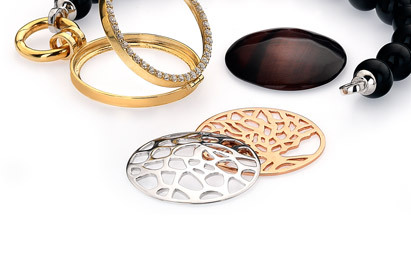 Virtue London: Explore our wide range of Ladies Jewellery. MJP. JEWELLERS LTD. T/A BRADLEYS.